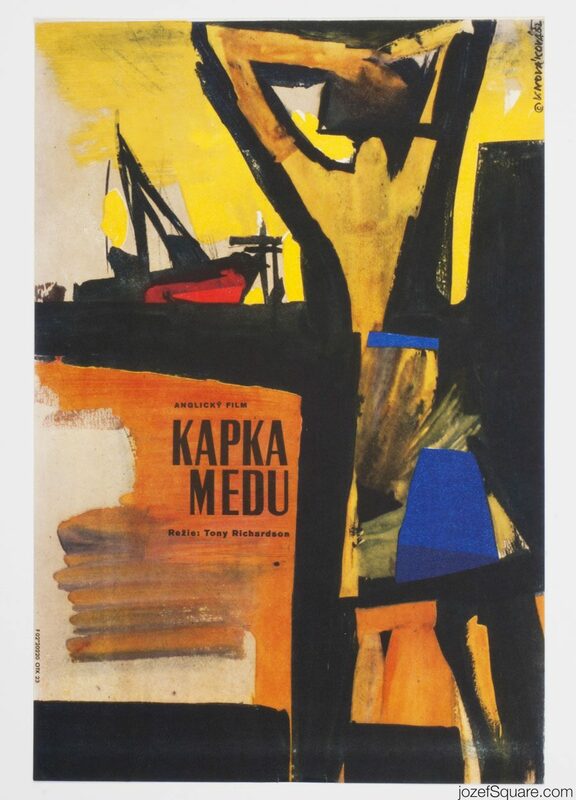 Movie poster for Tony Richardson’s comedy drama with poetic abstract artwork by Věra Nováková. 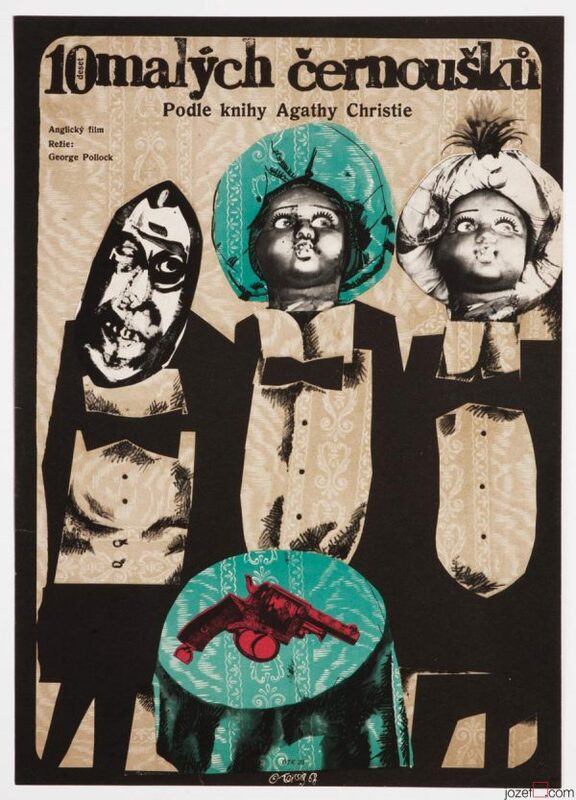 A Taste of Honey movie poster by Věra Nováková. 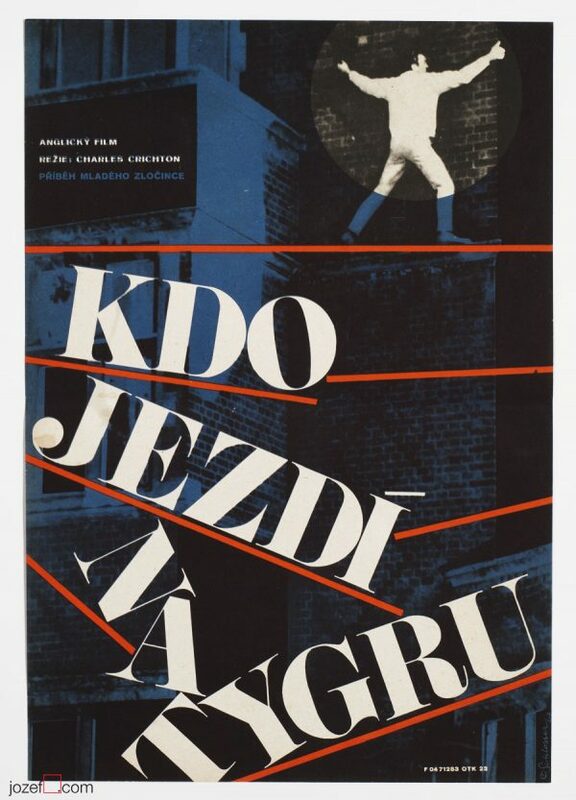 vintage posters designed for British movies. 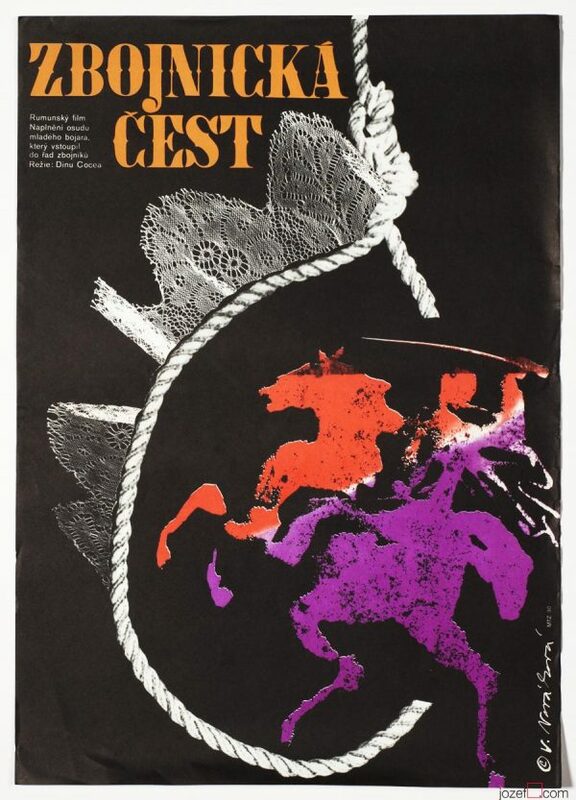 1960s movie posters available in our poster shop. 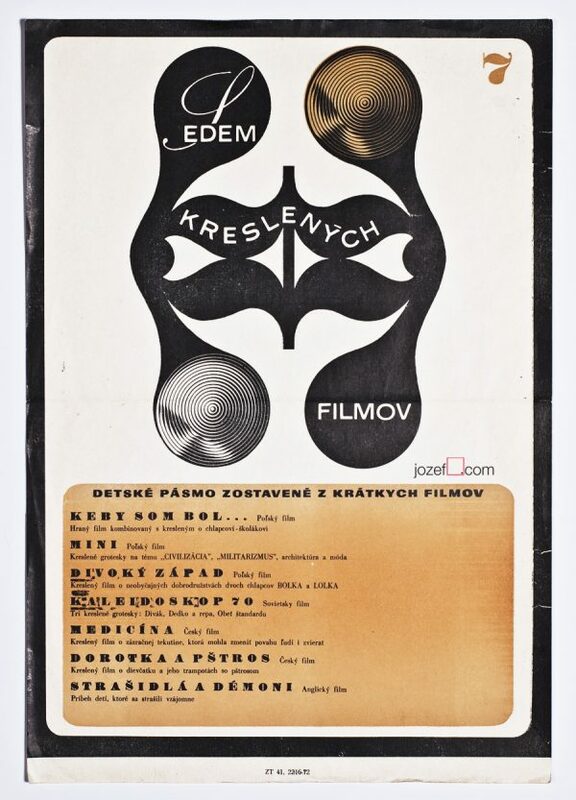 Be the first to review “Movie Poster – A Taste of Honey, Věra Nováková, 1962” Click here to cancel reply.